Vinyl flooring is a great option for just about any interior living space in your home. This highly durable flooring is great for use in basements, kitchens, bathrooms and high traffic areas. Vinyl is easy to clean and maintain. Sample size is 4 in. x 4 in. Easy GripStrip installation Lays directly over your old floor; no floor prep or messy glue needed! Looks and feels like real wood feel the knots! Water-resistant. Perfect in high moisture areas basements, kitchens, and bathrooms. Warm comfort and quiet under foot. Install an entire floor cleanly, easily in just a few hours. Easy GripStrip installation Lays directly over your old floor; no floor prep or messy glue needed! Looks and feels like real wood feel the knots! Water-resistant. Perfect in high moisture areas basements, kitchens, and bathrooms. Warm comfort and quiet under foot. Install an entire floor cleanly, easily in just a few hours. 25 year residential warranty. A retro-inspired pattern of overlapping circles creates a floral-like geometric. Over a charcoal base, the white, tan, and black print will add a pop of texture and visual interest to floors. Clover Peel & Stick Floor Tiles contains 20 pieces on 20 sheets that measure 12 x 12 inches. 12 in. x 23.82 in. 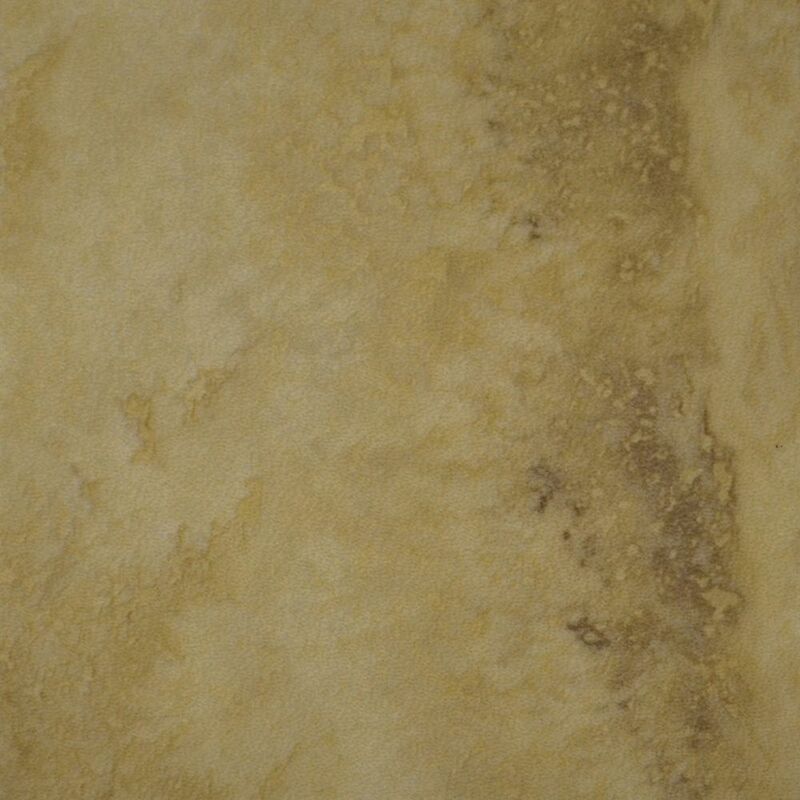 Aegean Travertine Ivory Luxury Vinyl Tile Flooring (Sample) Vinyl flooring is a great option for just about any interior living space in your home. This highly durable flooring is great for use in basements, kitchens, bathrooms and high traffic areas. Vinyl is easy to clean and maintain.